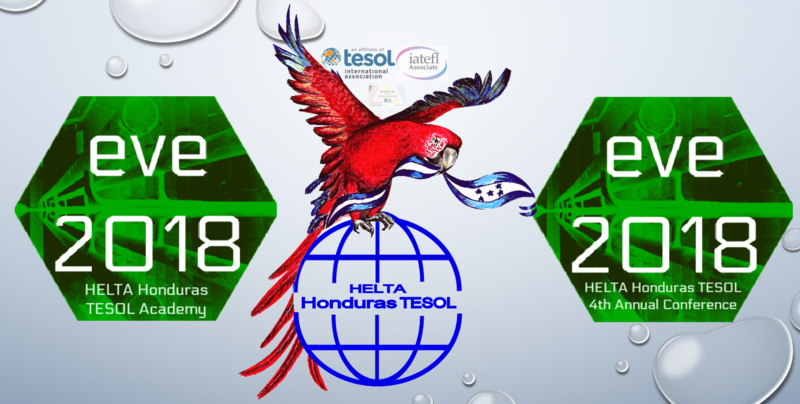 HELTA Honduras TESOL has completed four annual conventions since 2014. 4th Annual Convention – UNITEC, Tegucigalpa, July 13-14, 800 teachers and student-teachers from public and private universities + 60 National and International Presenters. Additionally 15 Latin American countries were represented as HELTA TESOL hosted the 14 Biennial Regional TESOL Conference for the Central America and the Caribbean Basin Group. 3rd National Conference – Eternity Christian School and Institute, El Progreso, August 2017 547 teachers and student-teachers from public and private schools + 60 National and International Presenters. 2nd National Conference – CEUTEC La Ceiba August 2016, attendance 347 teachers and student-teachers from public and private schools + 37 National and International Presenters. 1st National Conference – Centro Cultural Sampedrano November 2015, attendance 167 teachers and student-teachers from public and private schools + 35 National and International Presenters.